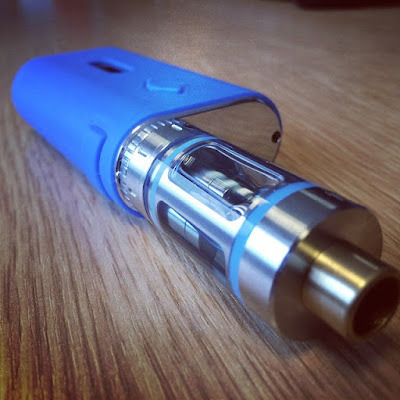 From the picture, you can see Eleaf iStick 50W matching with Kanger Subtank Mini,And have Blue iStick 50W Silicone Case, it is perfect matching,blue is elegant!To Know more about the details of them, you can visit our official site istick.org. all products of our store are genuine! Thank you for your support!